Don’t take chances with your electrical wiring or installations, call the skilled team at Outlook Electrical for safe and reliable solutions and electricians you can trust! 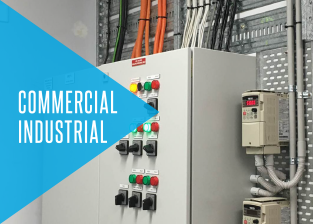 For decades we have travelled to homes and businesses located throughout Melbourne to repair, maintain, and install electrical systems large and small. Thanks to our talented electricians Cheltenham residents and beyond can experience safe, reliable, and stress-free connections. Highly talented and passionate our residential and commercial electricians are able to help Melbourne locals maintain and update their integral electrical systems. 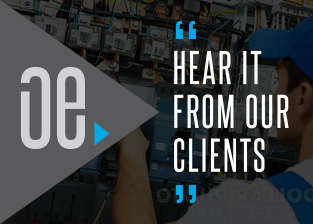 Committed to delivering a comprehensive and personalised to all of our valued customers our dedicated and passionate electricians will arrive on your door on-time and give you competitive and upfront pricing for a hassle-free experience. Fully-licensed and registered with Energy Safe Victoria our electricians can help Cheltenham, Malvern, and other Melbournians from the surrounding regions to update and improve their homes or working environments. Covering everything from simple repairs, replacing blown bulbs and fuses, all the way to completely rewiring properties, we have the ability to brighten up your life for an affordable price. Available at all hours of the day or the night, our electricians can come to you to complete emergency electrical works to keep you, your employees, or your family safe from harm caused by malfunctioning switches and wires. To secure the services of the electricians who put your needs first, call us today on 0422 213 509. 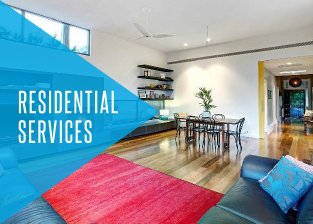 In addition to Cheltenham, we also provide services in Bentleigh, Hampton, Moorabbin, Beaumaris and surrounding suburbs. Thanks to our years of training and hands-on experience it is little wonder that we have become the electricians that residents in the South East suburbs of Melbourne turn to first for all their electrical needs and requirements.